Katherine A. Franz has been named executive director of the Michigan State University Midland Research Institute for Value Chain Creation. The institute develops effective and sustainable solutions to improve all types of public and private value chains. Research areas include water quality and delivery, food safety and sustainability, global manufacturing and value chain integration. The institute also offers executive education programs in value chain creation. Franz comes to MSU with more than 25 years of experience leading global manufacturing, engineering and service organizations. She most recently served as chief operating officer at GE Transportation. 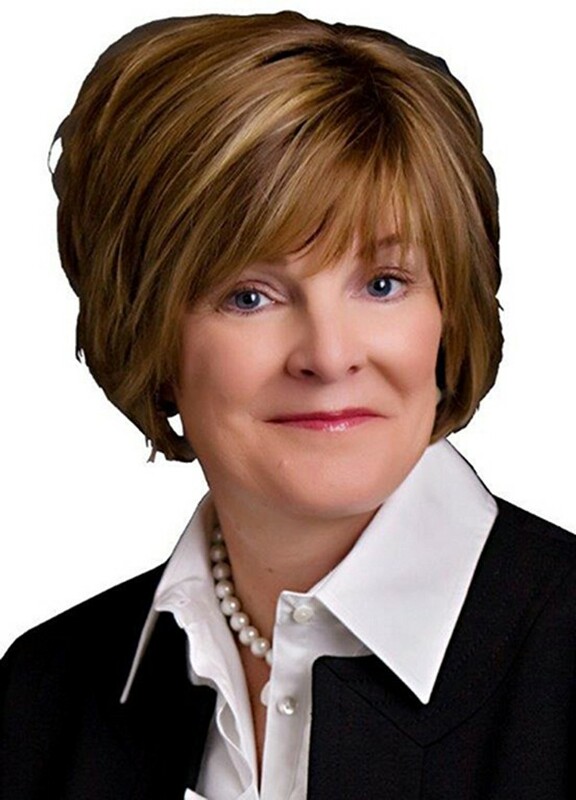 Prior to that, she held several leadership positions at Ford Motor Co. and General Motors Corp.
Franz has applied lean methodologies, standard operating systems and Six Sigma processes to solve challenging issues and transform business operations. She has a bachelor's degree in business administration from Michigan State University and an MSA in business administration from Central Michigan University. "Katherine is a results-oriented leader with demonstrated success in building diverse, high performing teams," says David Closs, chairperson of the Department of Supply Chain Management in the Broad College of Business and John H. McConnell Chaired Professor in Business Administration. ?Her background in manufacturing, operations and engineering will be instrumental in moving the MRIVCC forward." The institute is a part of the Broad College of Business and includes researchers from the College of Agriculture and Natural Resources, College of Engineering and College of Social Science. The institute is located in Midland. Founding partners include Dow Chemical Co. and Dow Corning Corp. as well as several Midland-based foundations.